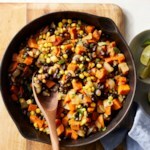 Make a double batch of this quick vegetarian chili, full of black beans and sweet potatoes, and take it to work for lunch the next day or freeze the extras for another night. 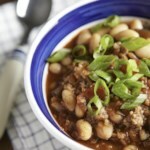 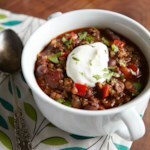 Get the recipe for Sweet Potato & Black Bean Chili. 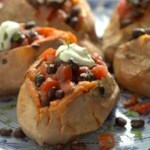 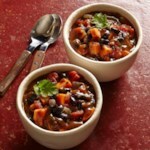 "How to Make Vegetarian Sweet Potato & Black Bean Chili"